Speer headed by their Volunteer Specialist, AMANDA GORDON, Vegas PBS hosted a volunteer appreciation luncheon on April 17, 2017. 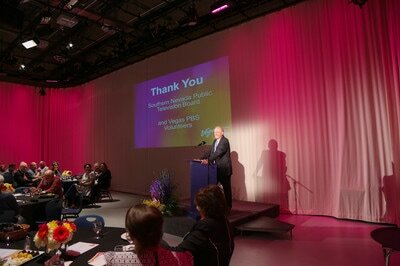 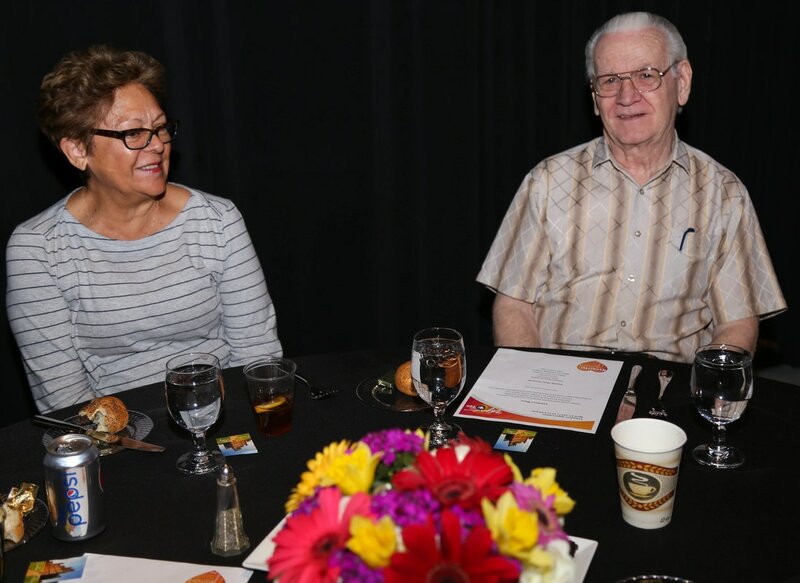 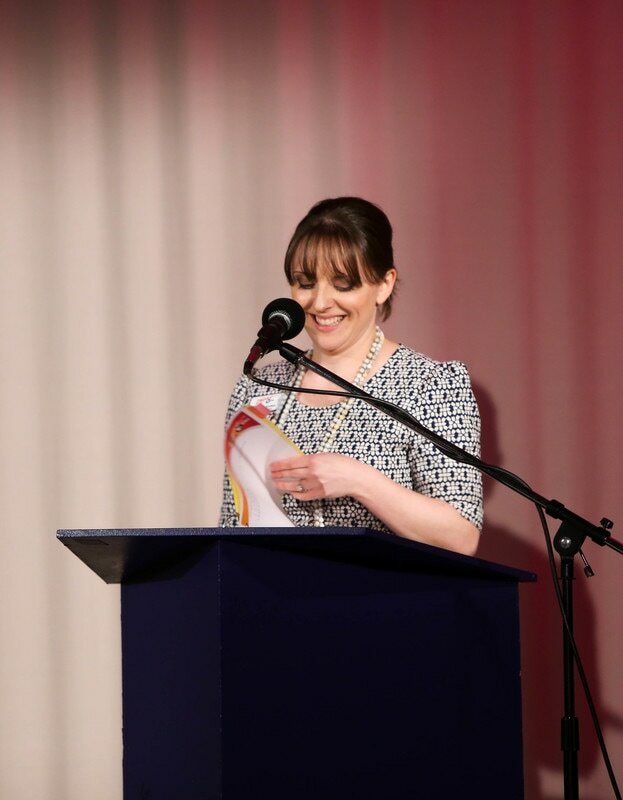 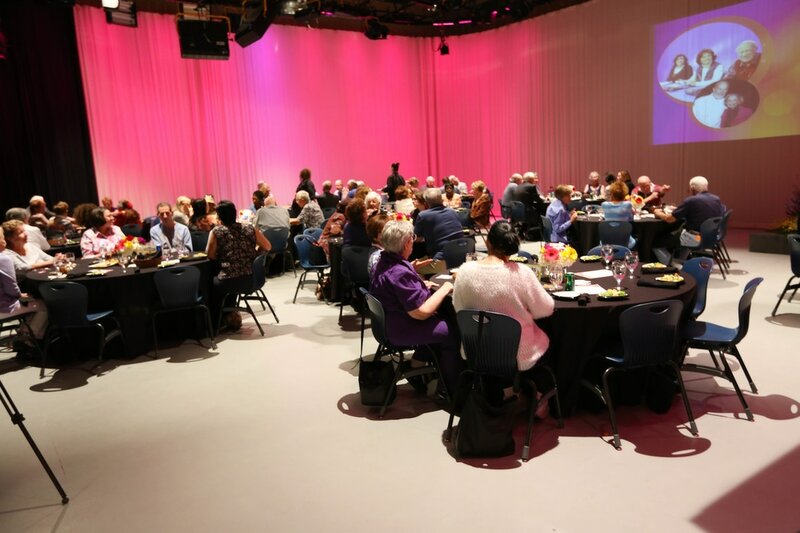 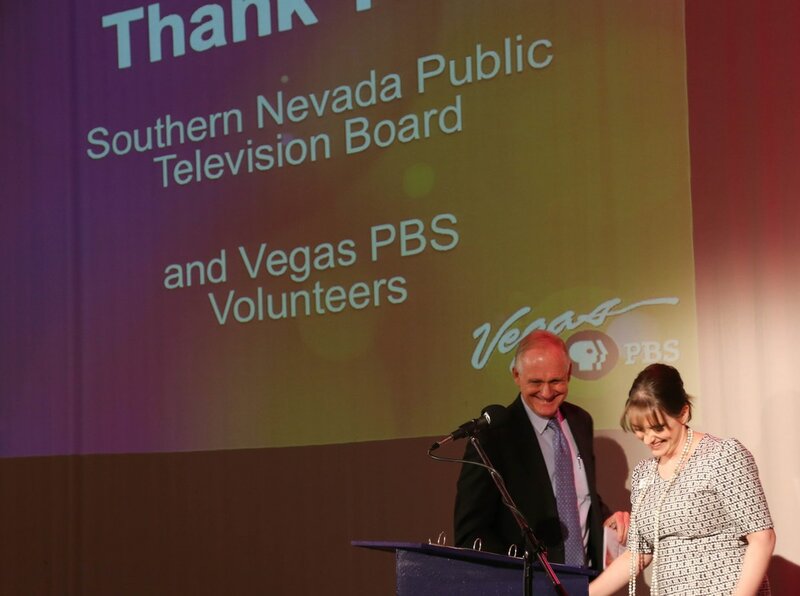 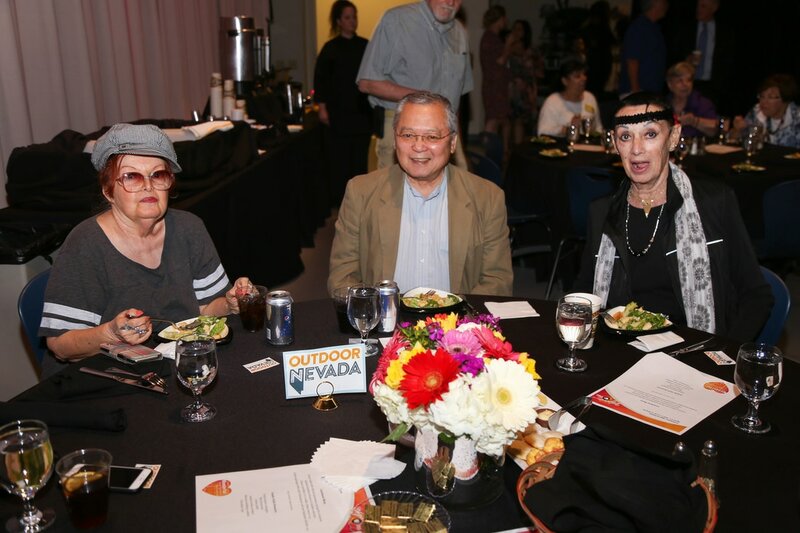 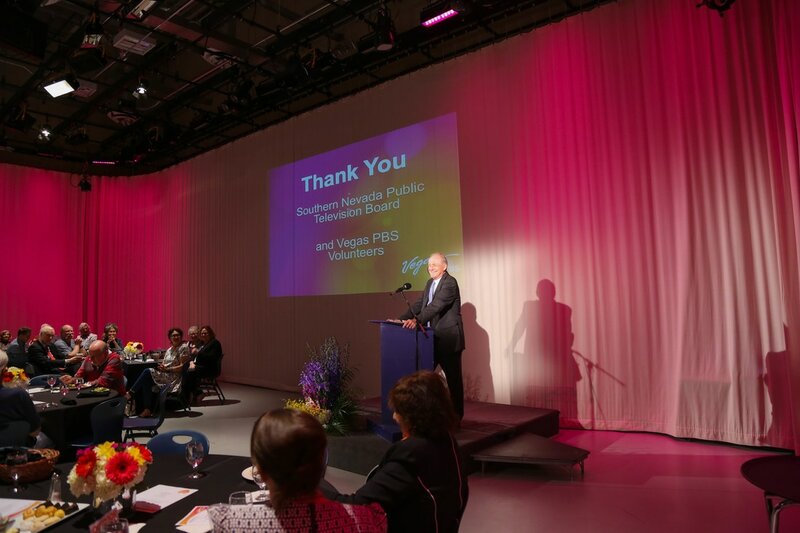 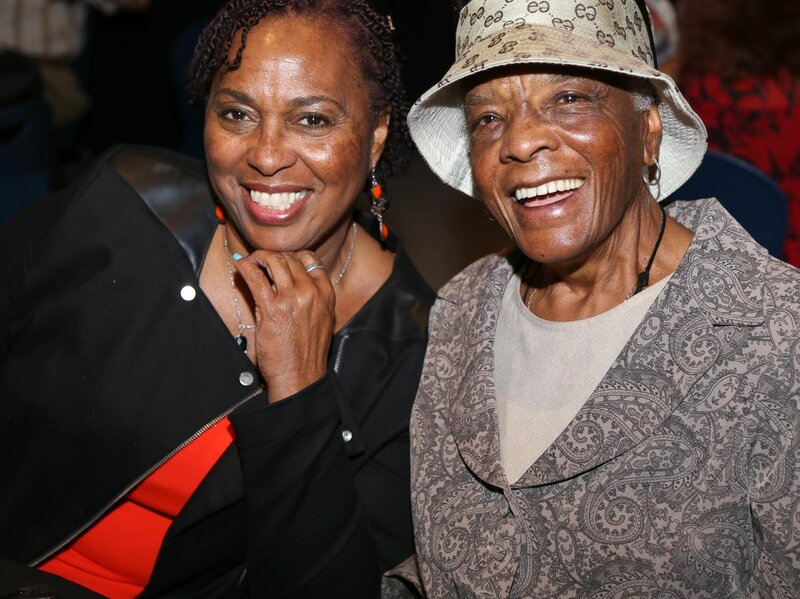 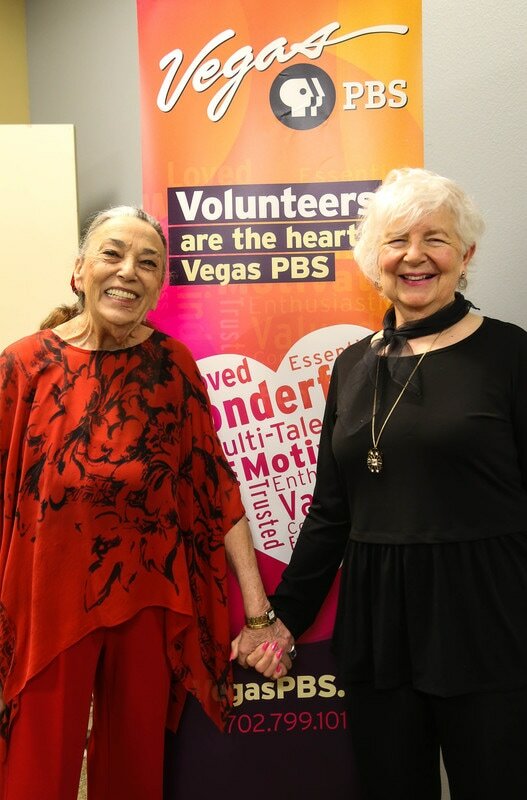 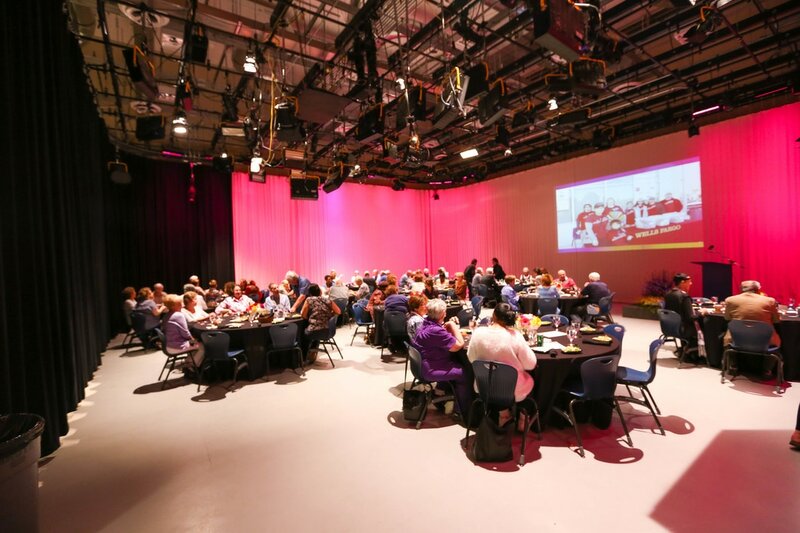 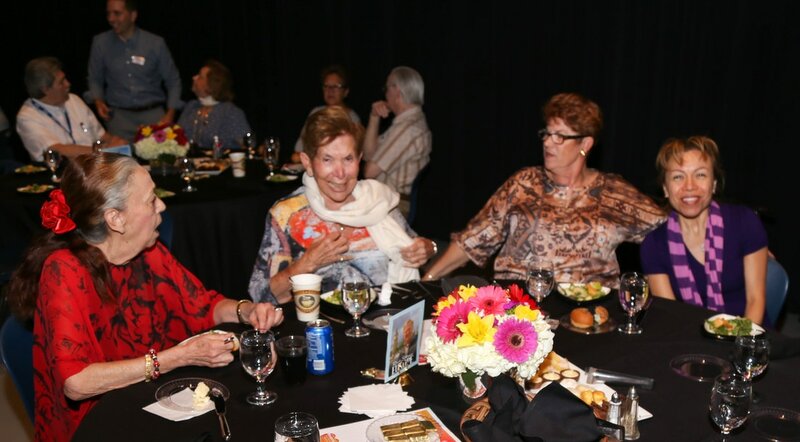 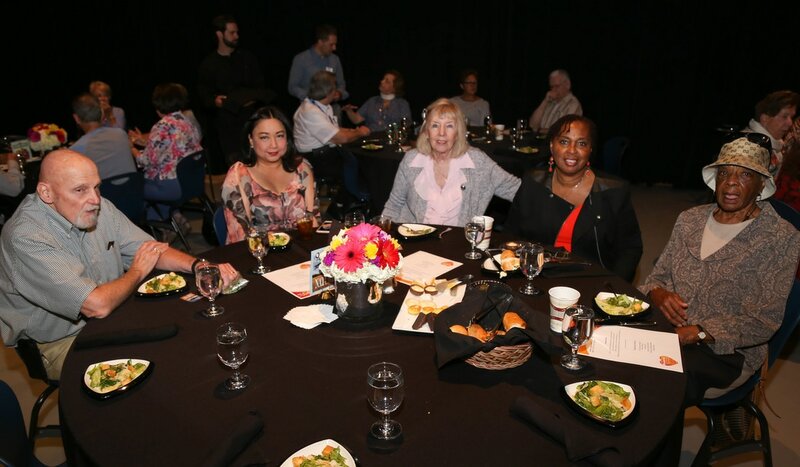 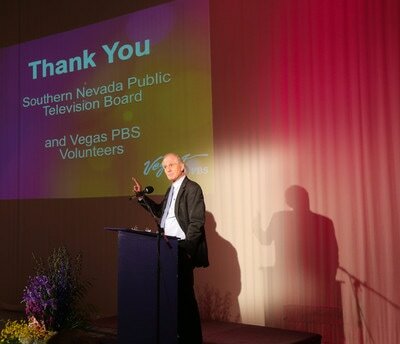 They celebrated the overall impact from a historical reference from their humble beginnings as a station and shared in the current success of volunteers at Vegas PBS. 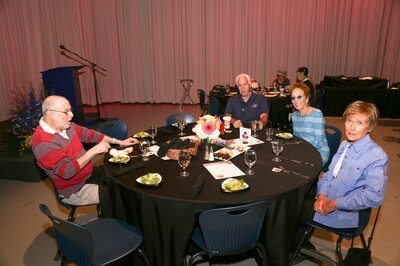 Eighty volunteers attended the event along with Board members and staff of Vegas PBS. 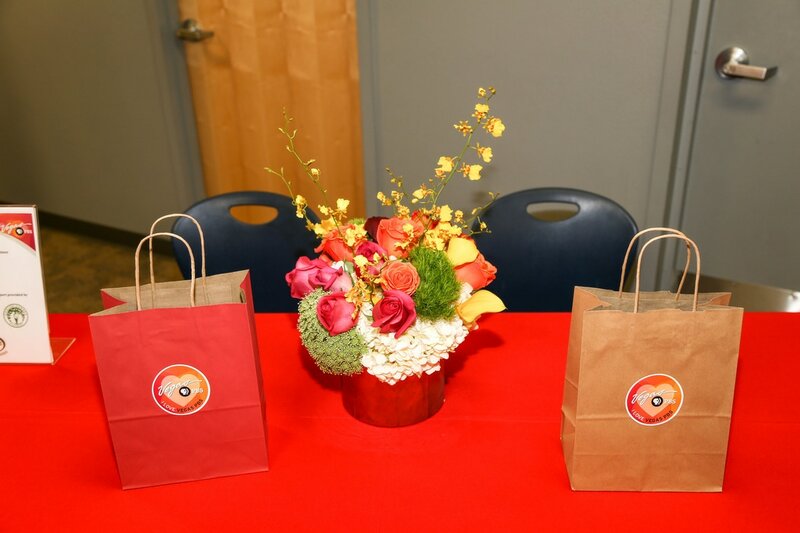 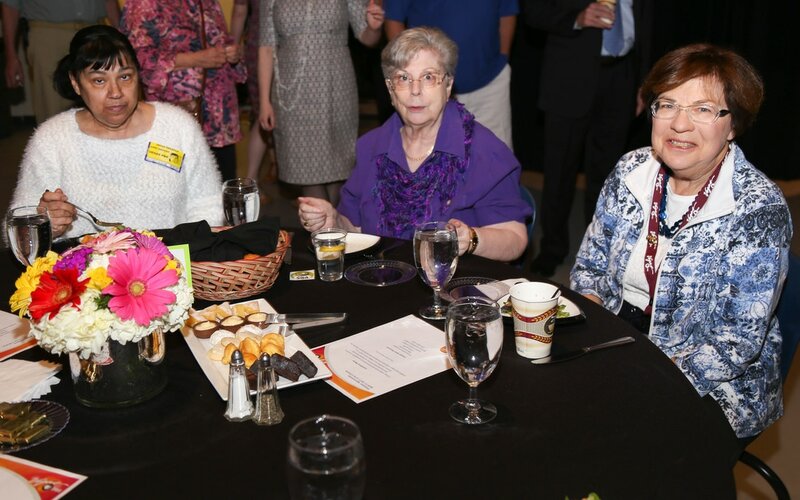 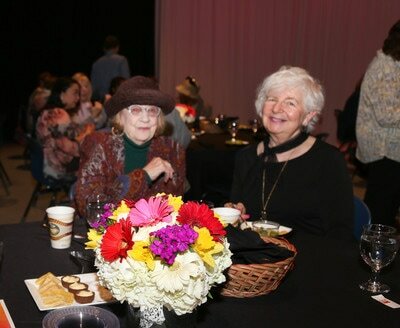 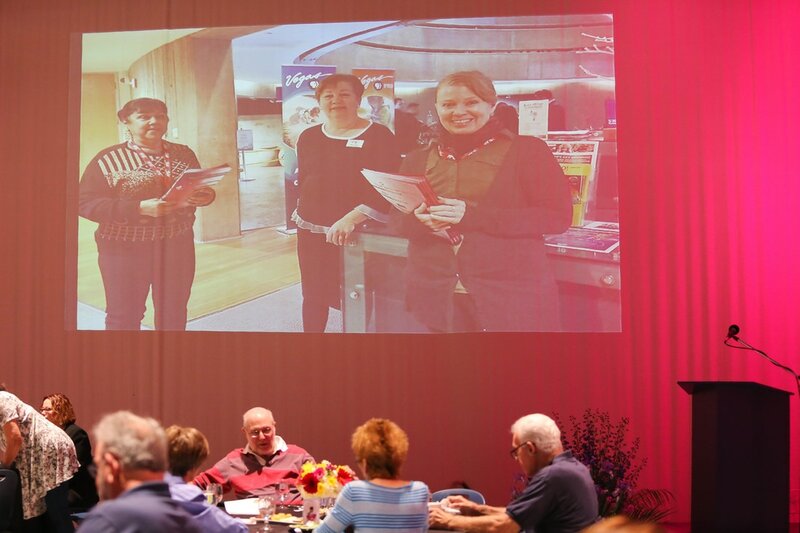 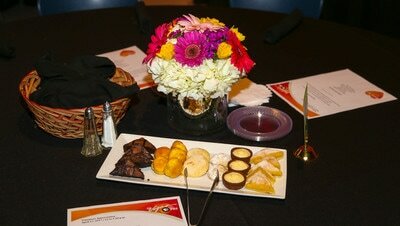 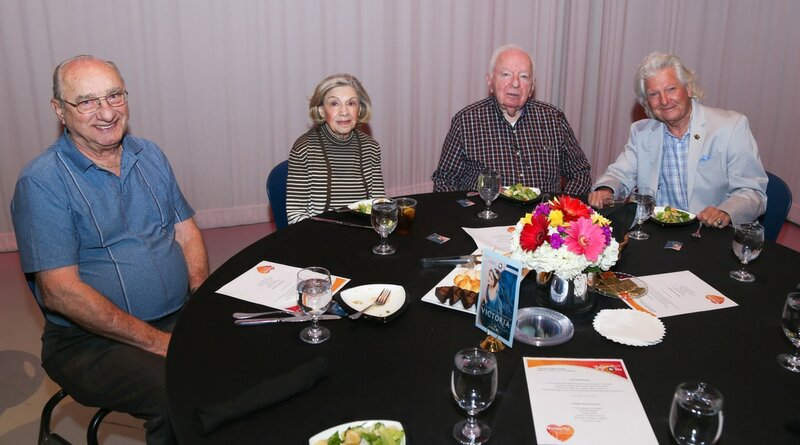 Volunteers enjoyed a plated luncheon and were treated to a thank-you gift following the event. 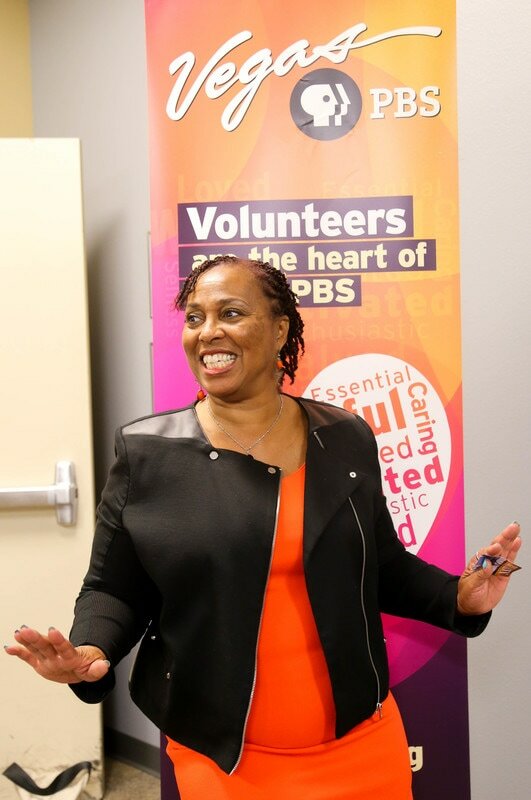 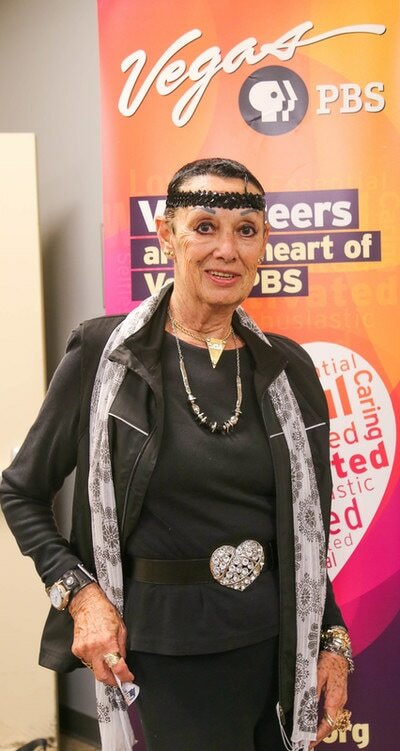 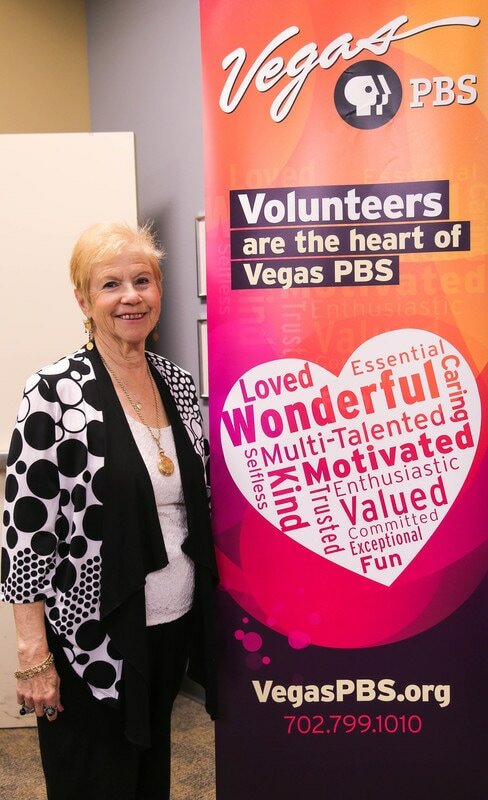 An additional celebration for volunteerism came in the form of a department memo in the April 2017 Vegas PBS Source magazine titled "Volunteers Are The Heart Of Vegas PBS." 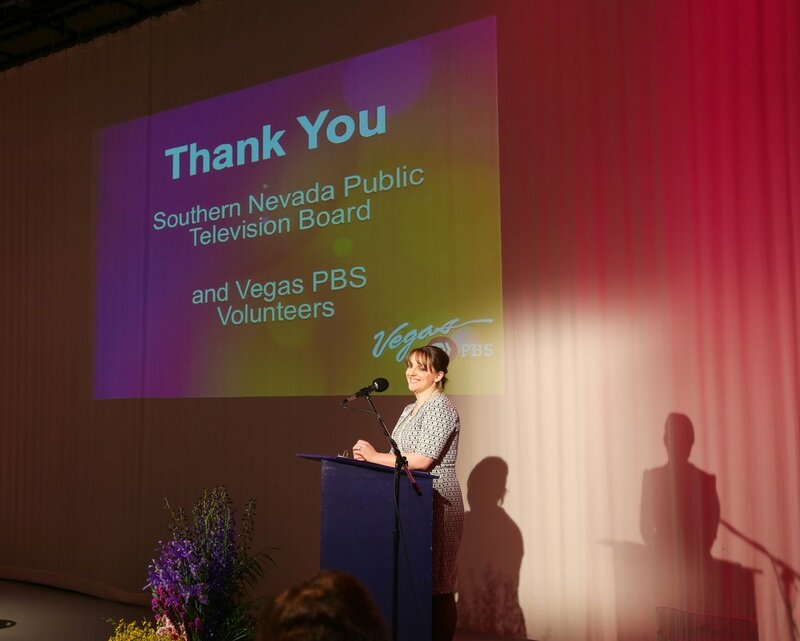 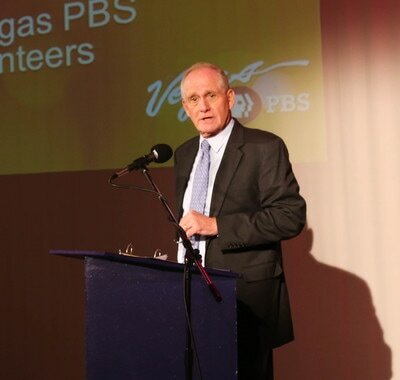 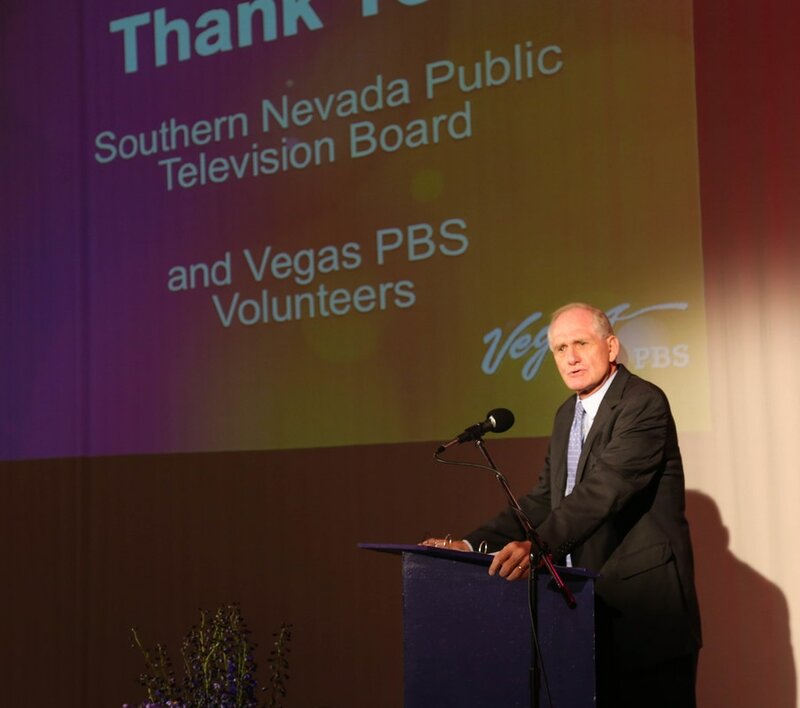 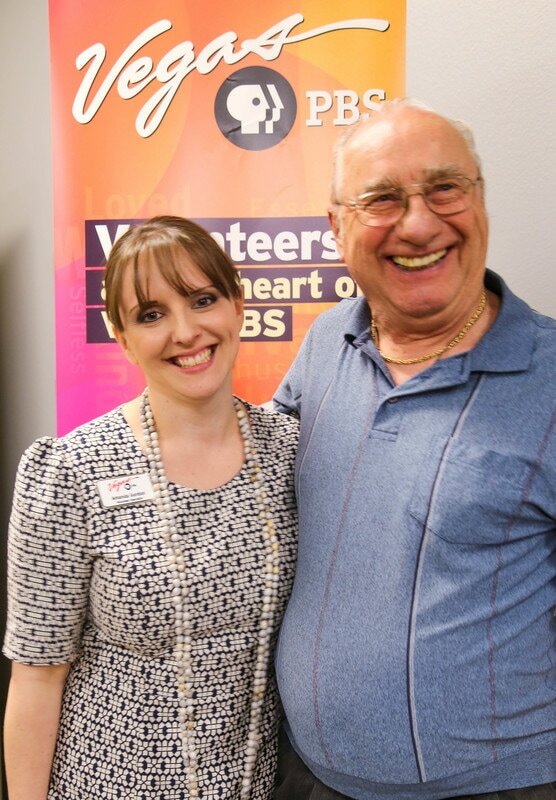 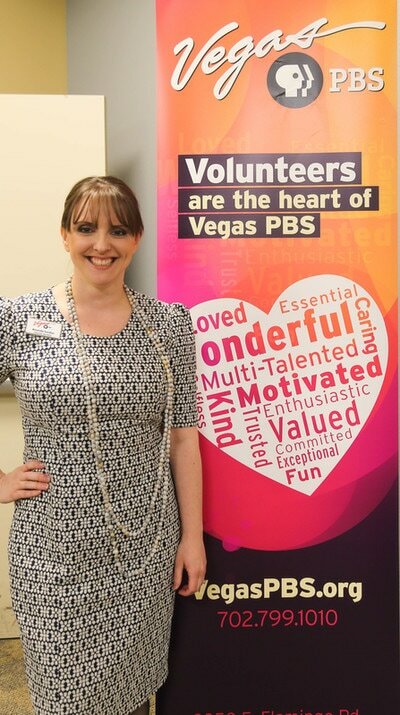 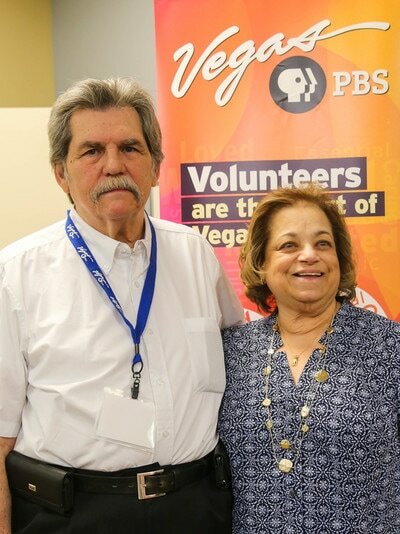 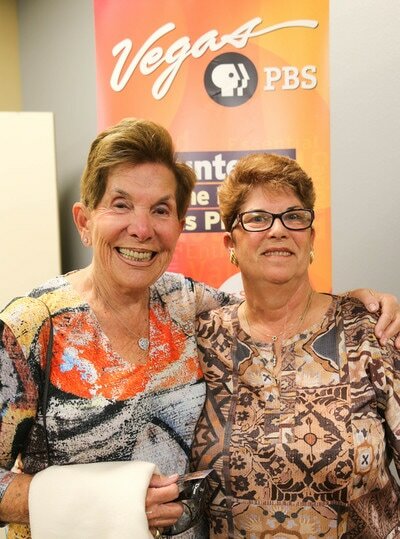 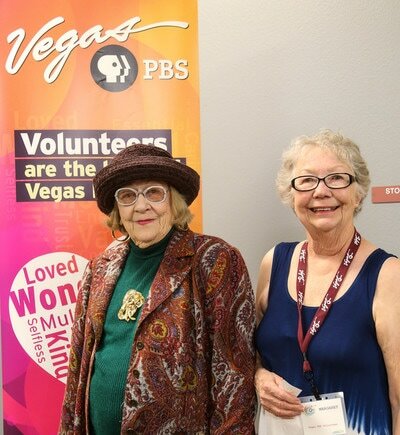 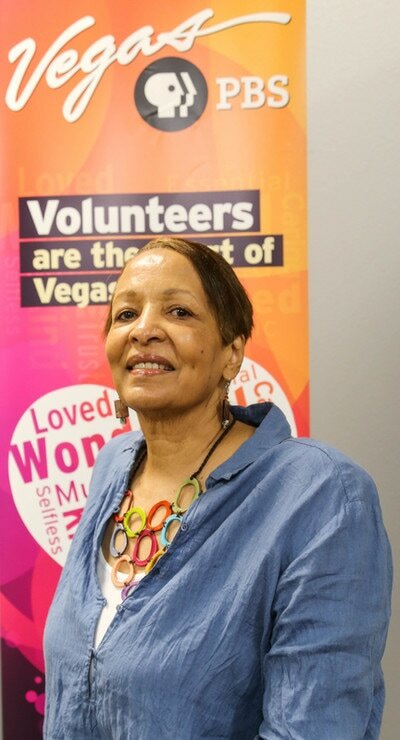 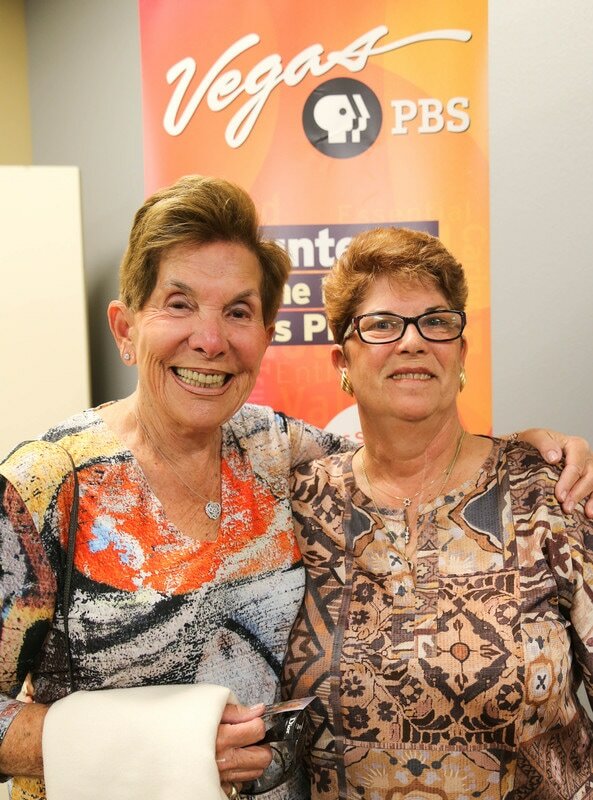 "With over 300 individual volunteers at Vegas PBS, the station volunteers are as diverse as the programming. They include people of all ages and backgrounds. They all have their eagerness to serve the Vegas PBS community in common. 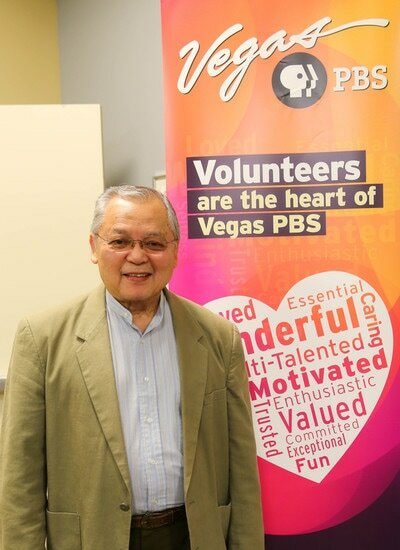 Volunteers provide a unique opportunity for public television stations to expand the reach of the station's mission and directly impact more community members. Volunteers are the heart of what is done as a public service media station. 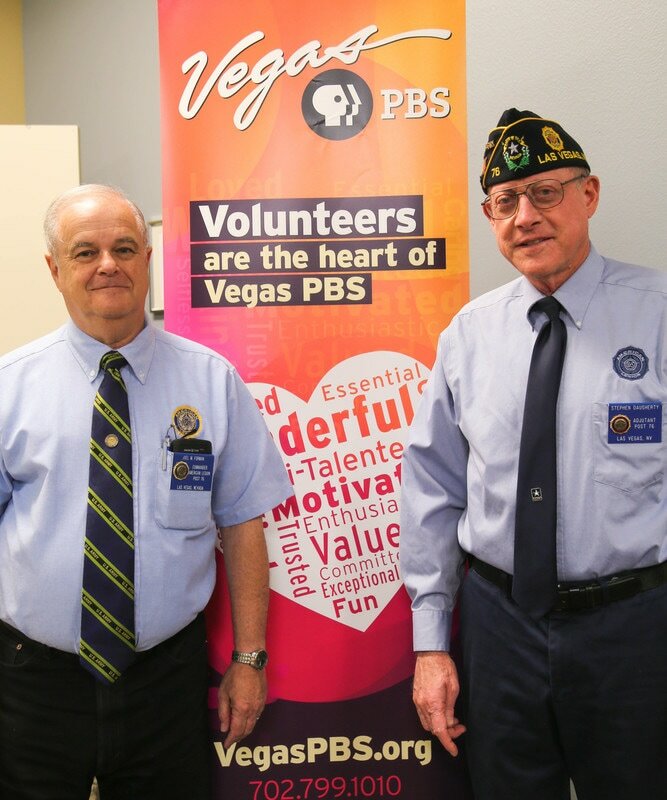 Every department benefits from the station volunteers. 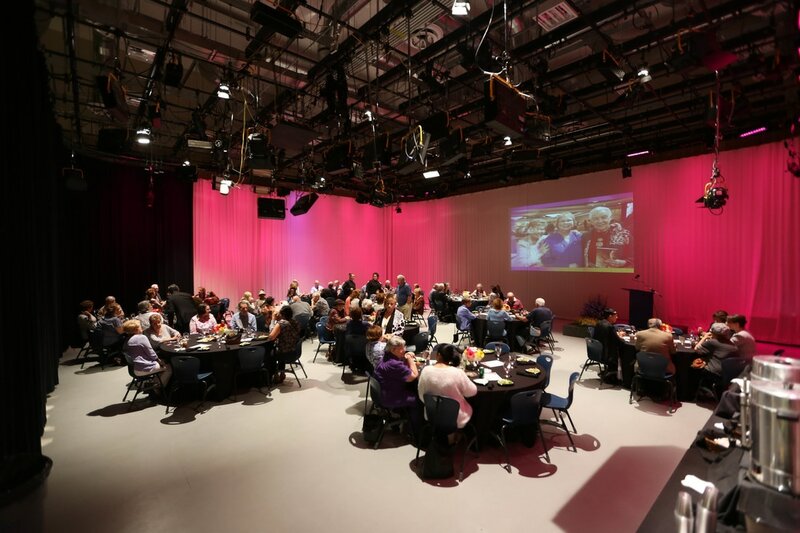 They provide support at monthly station events, quarterly live pledge drives, lead community tours, monitor the workforce computer lab and sometimes even get the chance to operate TV equipment in the studios. 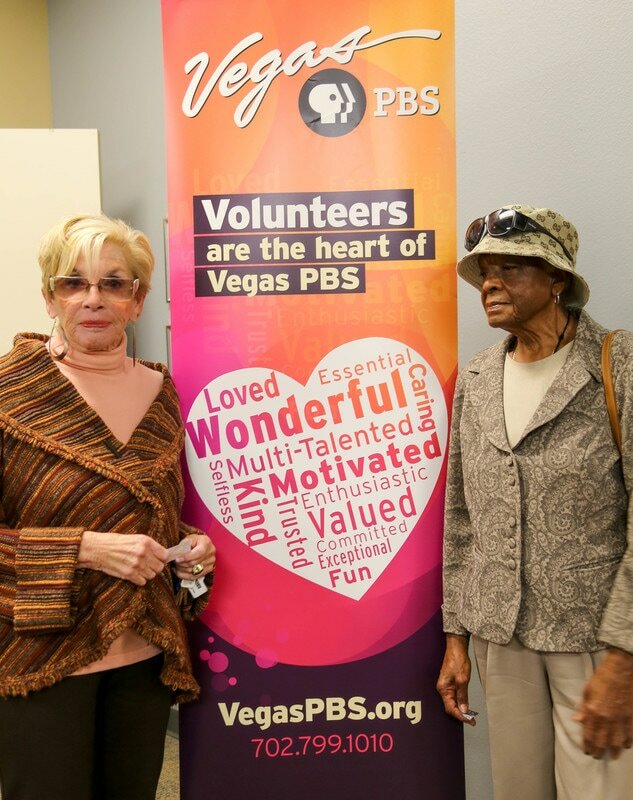 Vegas PBS celebrates National Volunteer Week every April to inspire, recognize and encourage people to engage in their communities. 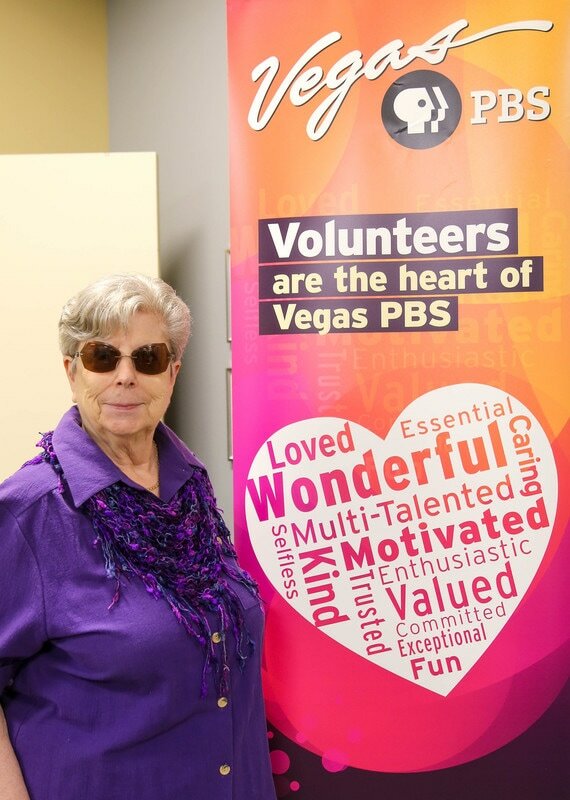 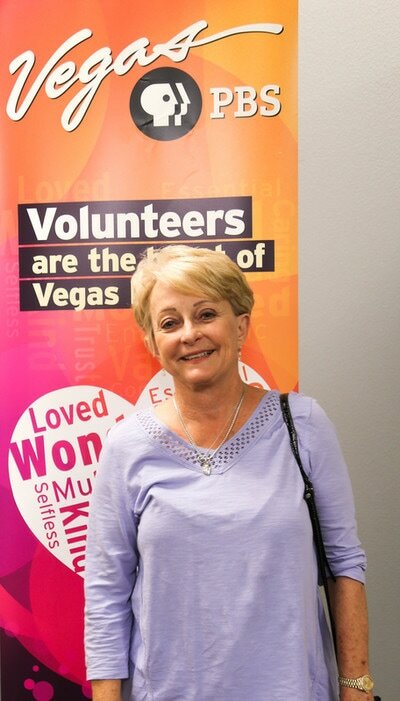 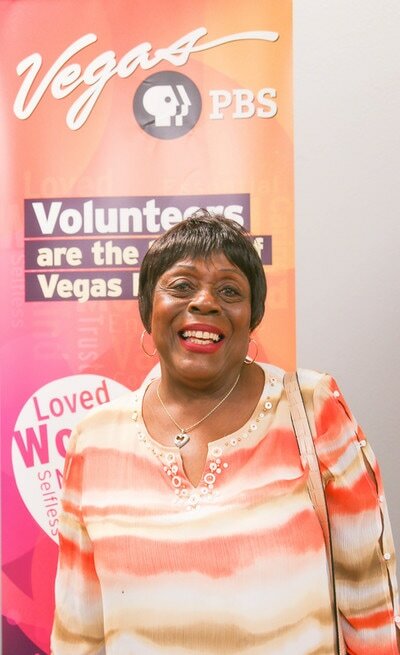 Thank you to each individual who has ever walked through the doors of Vegas PBS as a volunteer -- you are the heart of Vegas PBS!!" Click on any photo to view the enlarged version.